In 2009 Volunteer Service Abroad (VSA) nurse Anne de Bres was instrumental in supporting the neonatal department at province hospital to establish the first nurse educator as a way to increase the knowledge and skills of the neonatal nurses to provide safe and appropriate care for seriously ill and preterm infants. 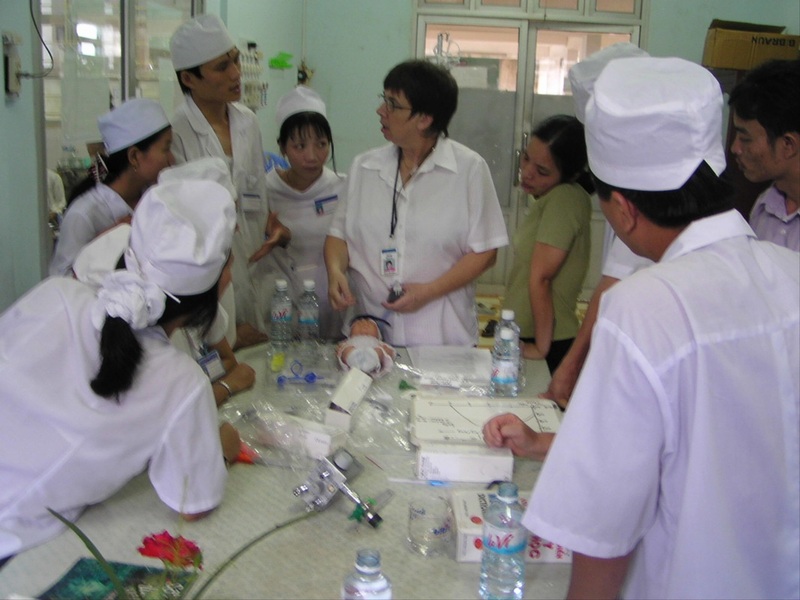 Now Anne's efforts are focused on the continuing professional development of Binh Dinh's nursing workforce. 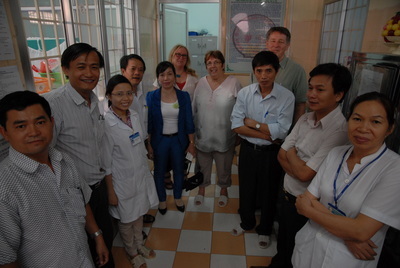 Following on from the success of the nurse educator programme in the neonatal department, the NZVNHT received a request in 2014 from the Dr My, at Binh Dinh Provincial Hospital and Ms Nhung head nurse for assistance to establish a nurse educator programme to incorporate all departments at the province hospital – 25 clinical departments in total. 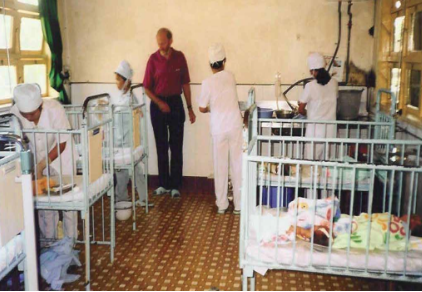 Their request an acknowledgement by senior health personnel in Binh Dinh that trained nurses are the key to improving the quality of care for all patients. 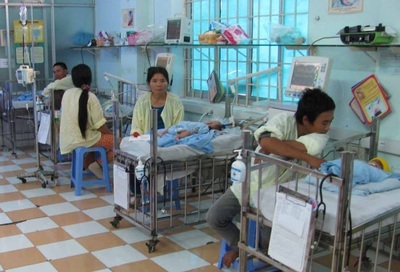 Providing clear and accurate communication by nurses to families. 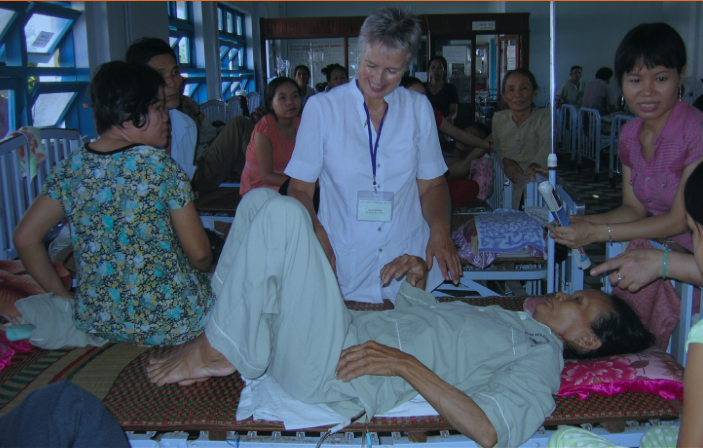 The patient, family, staff and hospital all benefit from training. By investing in training, management demonstrates respect for employee’s ability, thereby increasing staff confidence, self-esteem, and morale and job satisfaction. Training can help an organization to recruit and retain staff. 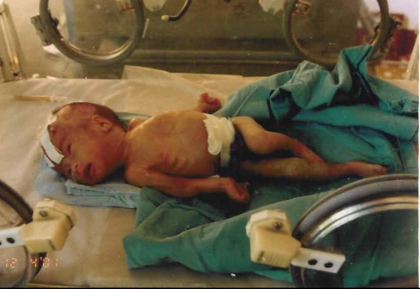 We now need to raise $40,000 to progress the nurse educator project.